When all of those nice chemicals from our petro companies get into the stratosphere, all bets are off. There is no reason to sacrifice style for function. 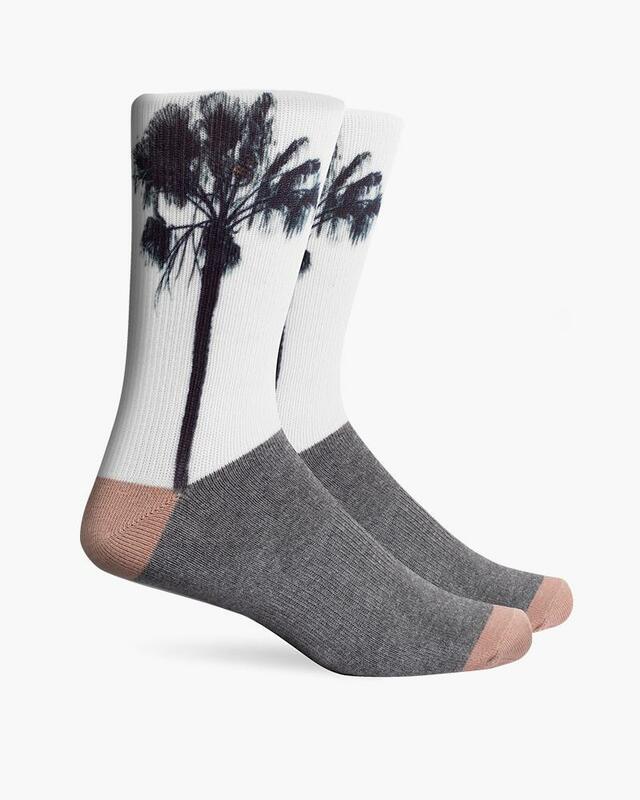 Made of quality combed cotton blended with silver thread, our Everyday Midweight Crew socks will be your go-to when you want just a little extra comfort.